AURORA, Ill. (WLS) -- Caterpillar is closing its plant in Aurora, the company announced Friday. The company said in a release that it is moving machine production from Aurora to facilities in Decatur, Ill. and North Little Rock, Ark. 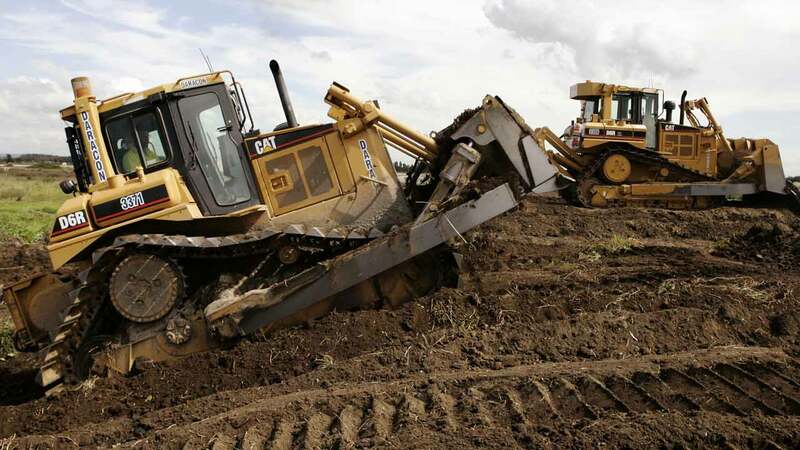 "Moving production from Aurora to other existing facilities allows Caterpillar to efficiently leverage manufacturing space while still preserving capacity for an upturn," said Denise Johnson, Caterpillar group president of Resource Industries. "Supporting impacted employees through this transition is a top priority, as we know these actions are difficult for our talented and dedicated people." The plant closure will result in 800 layoffs. The plant will close by the end of 2018. The company plans to maintain an office in Aurora for engineering and product support work. Caterpillar in January reported a fourth-quarter loss of $1.17 billion on revenue of about $9.6 billion.